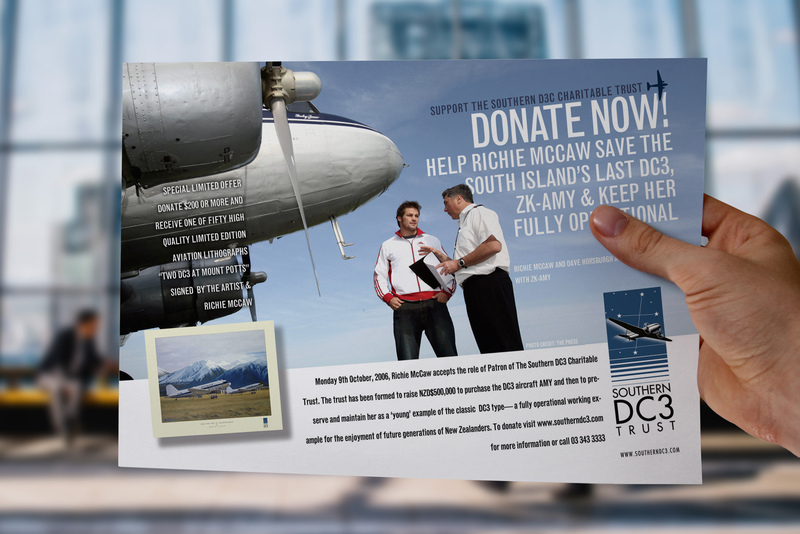 Patron Richie McCaw chats with Dave Horsburgh on the cover of The Southern DC3 Trust “Help us reach for the sky” fundraising prospectus I designed and published in 2006–7. My role was as Creative Director of the Trust and Mac operator, providing all creative services, photography and the desktop publishing of all print collateral. This provision of goods, branding and brand management services was under the auspices of Pionair Adventures for whom I was in-house Creative Designer at the time. Pilot Keith Mitchell, who had spent his lifetime flying DC3, was at the controls and remarked how “No matter where you go the DC-3 will attract a lot of people and it’s the sound of the engines.”After 8 years of taking passengers on scenic flights AMY made her final flight across the Canterbury Plains in January 2014, an upcoming $50,000 of routine maintenance made it time for her to retire as Hangar Queen at the Ashburton Aviation Museum. She is being kept in working order in case funds are raised to have her fly again in the future. Richie McCaw chats with Dave Horsburgh under the nose of the Southern DC3 ZK-AMY. Feature image of the SDC3 Charitable Trust’s donations drive A4 flyer. The Trust was formed to purchase the DC3 from my employer as in-house designer, Pionair Aviation | Adventure Travel. Pionair gave the trust until November 2006 to raise the half million dollars to purchase the aircraft. As in-house graphic designer at Pionair my role and work output became a key component of the 2006 fund raising drive. I was engaged as Creative Director, Mac operator and photographer by the trust to provide all marketing communications services and the desktop publishing of all print collateral. This included everything from copywriting to digital printing using the colour laser in house and all the liaison and supervision required to produce the premium items I designed such as limited edition fine art Giclée of AMY and collector’s item scale models hand crafted in Indonesia. Jono at Deflux donated the design and build of the website. As one of the four pilots on the trust board said, “The Old Girl is not ready to retire—we’ll make her earn her keep for a long time yet”. 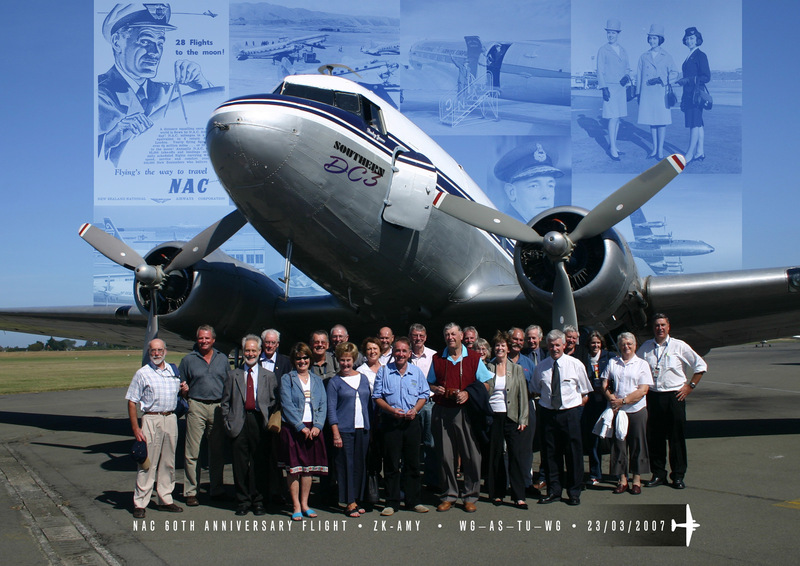 Since its first flight in New Zealand in 1935 the DC3 has continuously impressed with its reliability, safety and style. Group photo of USAAF C47 Skytrain aircrew beside their aircraft, operating in the Pacific Theatre of WWII, out of Darwin, NT, Australia. 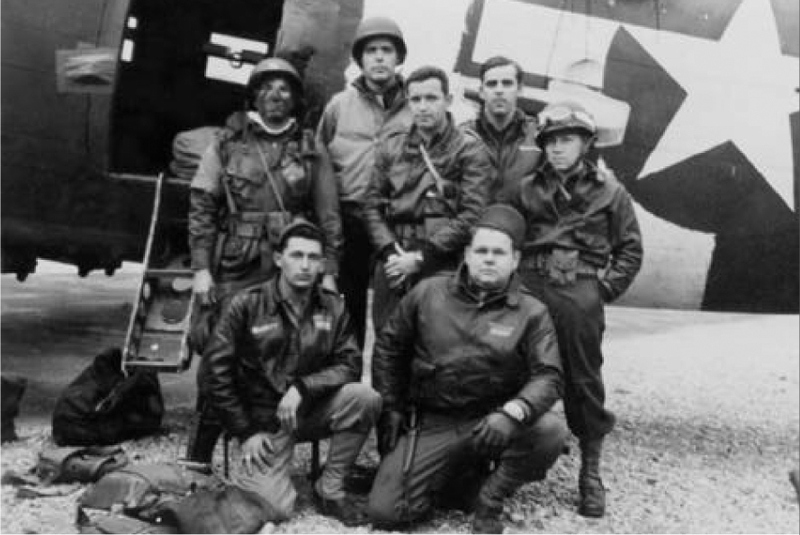 AMY began life in the USAAF in June 1944 as a C47A in the Pacific theatre of WWII, she flew Australia from top to bottom between 1947–1994 and most recently flying with Pionair and with Vincent Aviation. 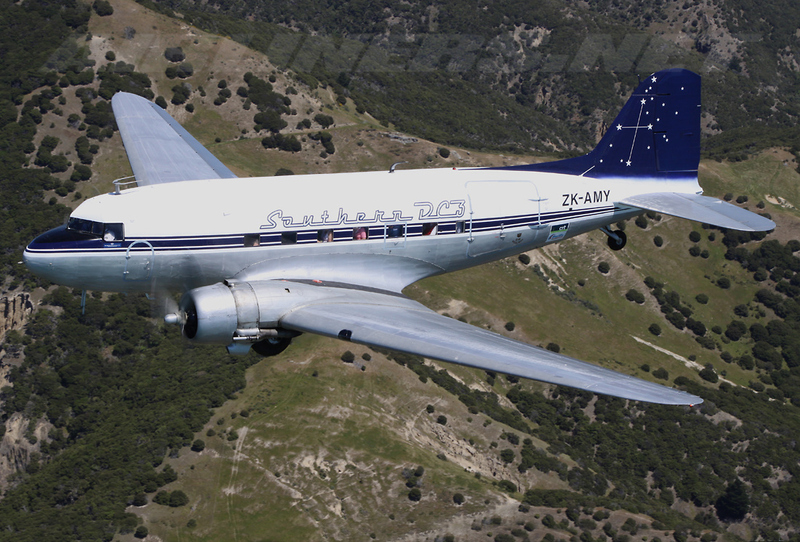 Yet, with just 18,000 hours logged against her airframe she is literally the youngest airworthy DC3 in the Southern hemisphere.